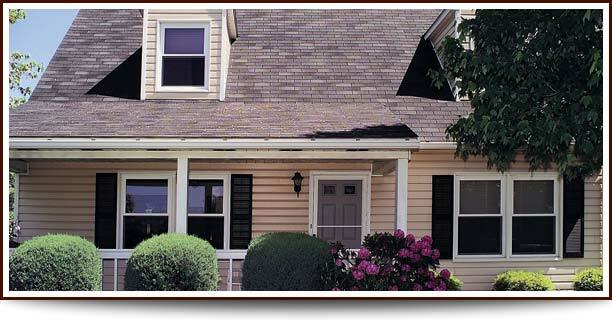 Johnstown Pennsylvania - Vinyl Replacement Windows and Patio Doors from Salem Window Co. This "Window Buying Tips" video will help you understand what windows are all about and what you need to know in order to make the right decision when you purchase replacement windows or doors for your home. Not all replacement windows and doors are alike. If you're looking to replace YOUR windows or doors, consider quality products that offer high levels of energy efficiency and comfort, lasting durability, peace-of-mind security and beauty. At Salem Window Co. we offer some of the finest vinyl replacement windows and doors in the country—made by Gorell for residents here in Johnstown, Pennsylvania and surrounding areas. We will be more than pleased to visit your home and provide a free, no-obligation estimate on new Gorell windows and doors for your home. There has never been a better time. We sell Gorell Windows and Doors which are ENERGY STAR® qualified when you incorporate them with a Low-E (low emissivity) glass system. So look for the ENERGY STAR label on qualifying products.